Courses are comprised of 30% theory and 70% practical! Experiencing the benifits of team work. Application of Heat Fused Waterproofing System. Application of Acrylic Waterproofing Membrane! We offer Specifications, Technical Assessments and training for the waterproofing and roofing industry. We exist to uplift Waterproofing and Roofing Industry Standards. 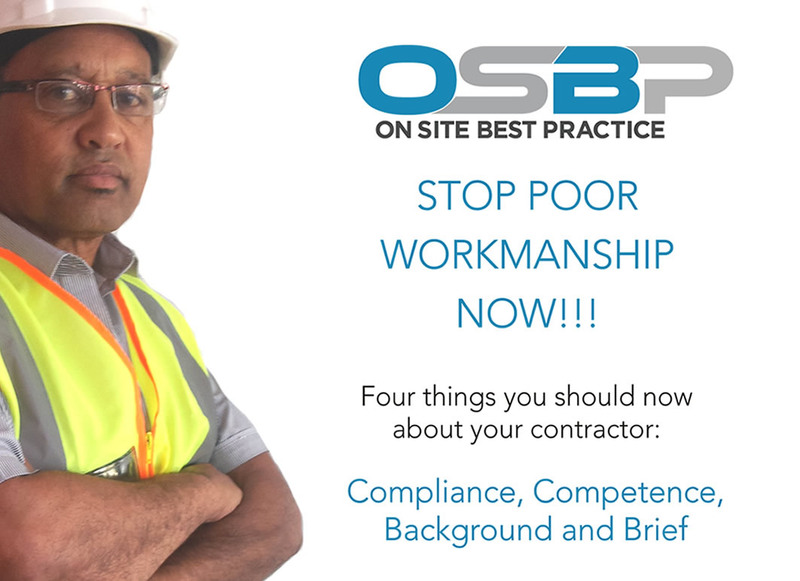 Our objectives include providing the Industry with competent Contractors who subscribe to the Code of Good Practice as per the SANS NATIONAL BUILDING REGULATION 10400 – L2008 and Quality Assessment of the said scope of work. Our emphasis on ethics and personal transformation, is key to improving industry standards; and are entrenched in our training programme. We provide a platform to equip users and sales people with practical and theoretical information to have the product applied appropriately. This is to derive the long term benefits for the client (hence saving on maintenance and unnecessary repair costs). 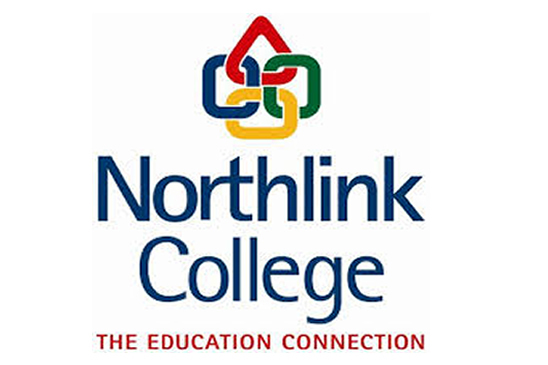 •	Skills development for the waterproofing and roofing industry in collaboration with Northlink College and other industry partners. •	Provision of specifications for remedial repairs to properties and quality assessment thereof. 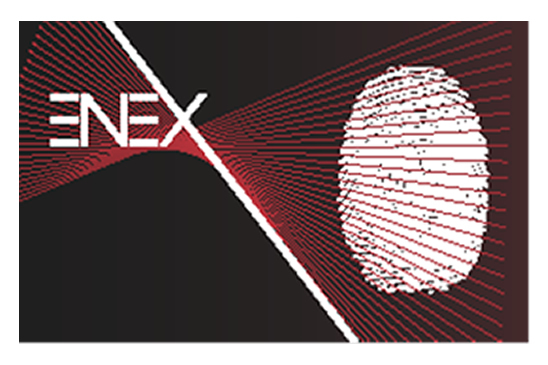 •	Facilitation of tender procedures and compilation of tender documents. 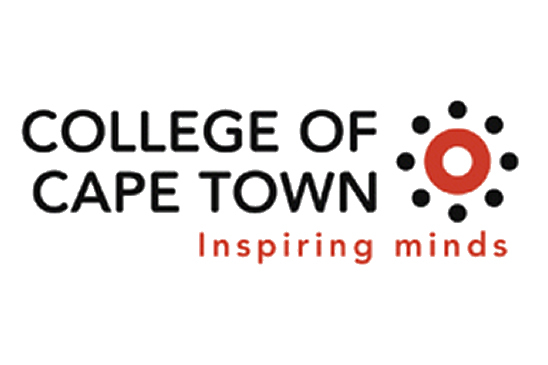 PROJECTS INCLUDE: Rustenburg Girls High;	Radisson Hotel; Big Bay Beach Club;	University of Western Cape; And various others, available on request! 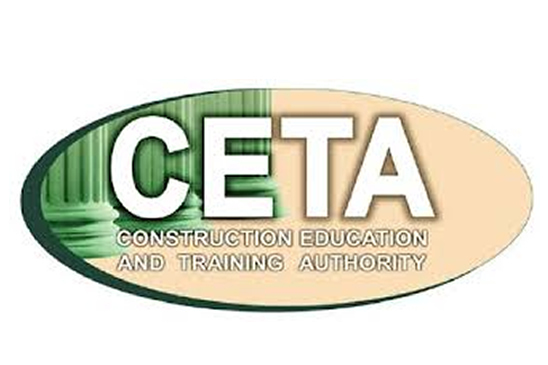 Jerome’ O’Ryan is one of four CETA accredited Assessors in the Western Cape. In recent months, he facilitated training for 268 delegates, which included skilled and semi-skilled Artisans as well as Facilities and Maintenance Managers, Architects and Business owners. 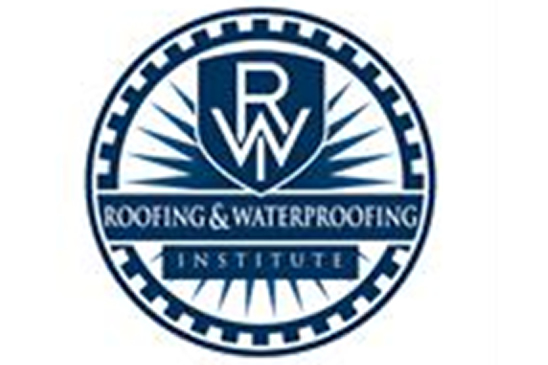 The Roofing and Waterproofing Institute is in existence to uplift Waterproofing and Roofing Industry standards. 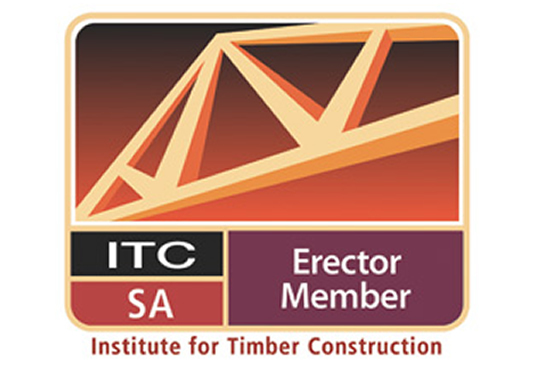 Objectives for 2013 include the development of CETA registered Recognition of Prior Learning (RPL) course; and the collaboration of contractors and manufacturers to develop best practices and principle application details for the roofing and waterproofing industry. 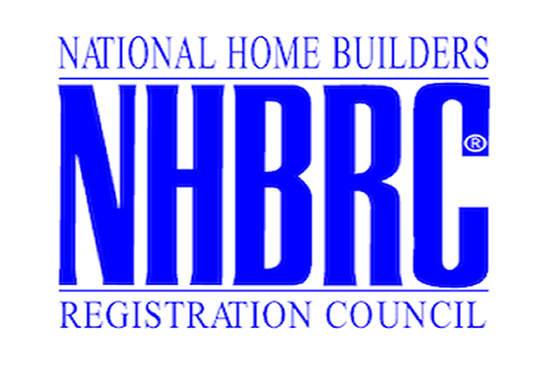 Roofing and Waterproofing Institute members endorse the SANS NATIONAL BUILDING REGULATION 10400 – L2008. 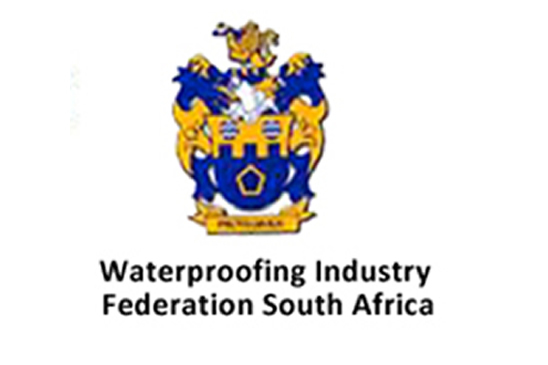 SAQA appointed Jerome’ O’Ryan as a member of the task team to derive Unit Standards registered for the Waterproofing Industry. •	Waterproofing of flat roofs inclusive of termination details to outlets and sealing of vents. The outcome of our courses are advantageous for any delegate who is essentially part of maintenance teams, facilities Management, Artisans, Architects, Building Contractors and Waterproofing Contractors who through training will improve and develop their waterproofing skills.